As the former ONE Middleweight World Champion, Vitaly Bigdash knows what it takes to reach the top. It takes years of hard work, thousands of hours in the gym, blood, sweat, and tears. 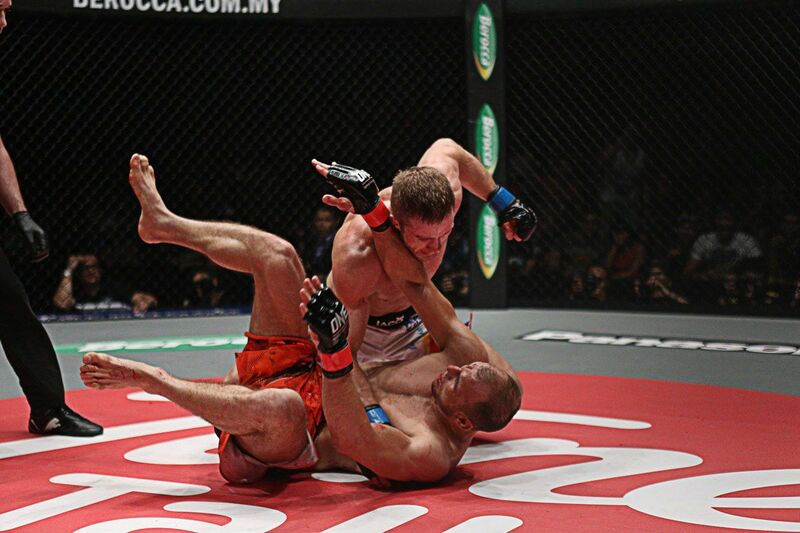 It also takes courage, says the Russian, who will return to action at ONE: DESTINY OF CHAMPIONS this Friday, 7 December. 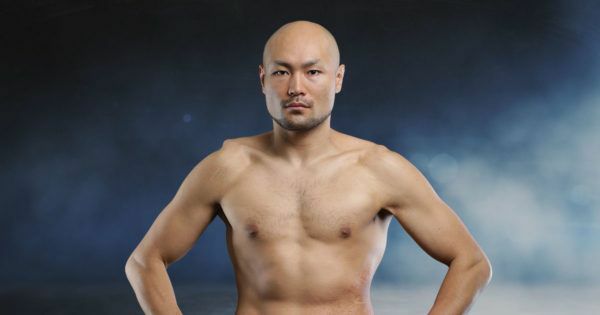 At the Axiata Arena in Kuala Lumpur, Malaysia, he will welcome Yuki “Yu-King” Niimura to ONE Championship in a middleweight mixed martial arts clash on the main card. Bigdash is easily one of the most physically dominant fighters on ONE roster. He is strong, powerful, and has the look of a man that has no fear. No one could deny his bravery and determination after seeing many of his performances in the cage – not least his first performance in The Home Of Martial Arts – his “Bout Of The Year” from October 2015 against Igor Svirid that earned him the World Title. In that relentless battle, which featured numerous knockdowns, Bigdash showed the heart of a true warrior, enduring immense pressure on the ground and refusing to back down under a barrage of punches. However, he surged back to capture a second-round knockout victory and wrap the belt around his waist. It prompted the question – what keeps him going forward when all looks lost? Expect the same bell-to-bell action when Vitaly Bigdash returns next Friday! “I tell myself that each fight could be my last bout ever. I tell myself that my whole life depends on this single performance,” he explains. “I train every day, putting hours of work into every fight. When the nerves kick in, my inner voice tells me that I am ready for what’s going to happen. “To be honest, every fighter, even the most accomplished one, feels nervous before the fight. I am convinced that if you don’t get nervous, even a bit, it is abnormal. Through rigorous training, Bigdash learned how to keep a cool head in stressful situations. He says that during that famous match with Svirid, he did not panic. No matter what came his way, he knew he had trained to face it. “I heard my inner voice telling me to get up and go. It told me that I was stronger, that I had enough fire to keep fighting, that I could win. 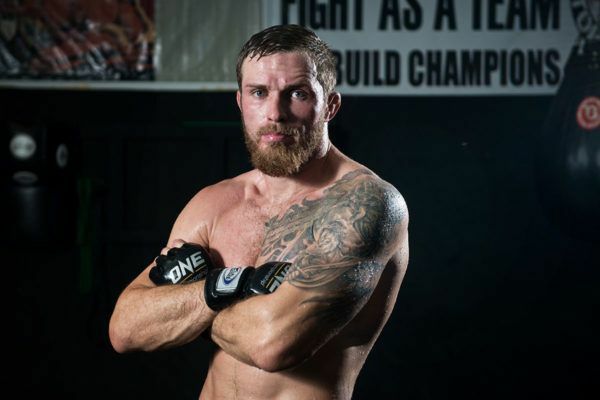 Bigdash competes like a man who knows no fear – as if his nerves can’t be shaken by flying fists of another 85-kilogram man who is focused on knocking him out or submitting him. However, he has no arrogant allusions that he is above those kinds of emotions. In fact, he insists that feeling scared is essential to finding your inner courage. “Overcoming fear is what makes you brave,” he adds. “I understand that every person has his own idea about what being brave is – many people who have a safe life think that not feeling fear means being brave. Vitaly Bigdash is a highlight machine! His cerebral approach to the most difficult tasks was forged from the beginning of his life in martial arts. He started in a karate school at the age of 10, and although he loved his dojo, the young athlete felt scared on many occasions. “I used to compete a lot and spar with guys who were stronger and more experienced than myself,” Bigdash says. “It was scary, but each time I overcame my fear and forced myself to fight, I won. That’s how courage became a habit. He concludes by adding his training, and the embrace of martial arts values has helped him become a better man. Along with the values like humility and compassion that are obvious traits of a kind person, Bigdash says having courage also makes someone more friendly, and less likely to be confrontational. “Based on my personal experience, most strong people are nice people. Martial arts make you feel stronger and give you confidence,” he explains. If the going gets tough against Niimura in Kuala Lumpur, he will be ready to keep his cool, push through, and prevail. 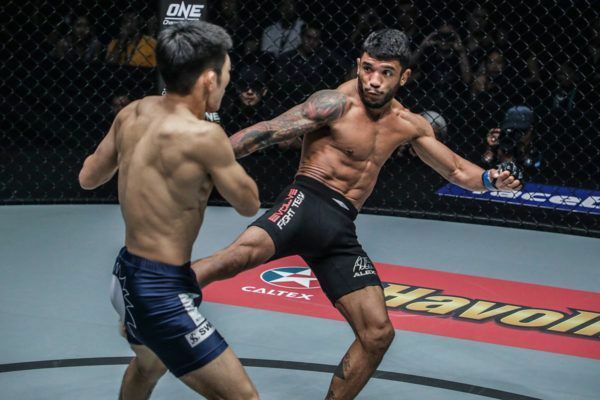 These three bouts could steal the show at ONE Championship's final event of 2018 this coming Friday, 7 December in Malaysia!